As you can see, his sound effects and music are from Luigi’s Mansion and his poses seem to take some inspiration from the second game. 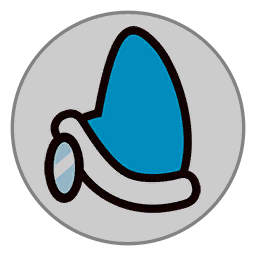 But what do you think? 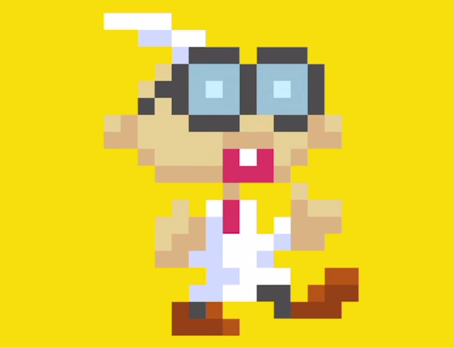 Is it neat to see E Gadd added as a playable character in Super Mario Maker for Wii U?